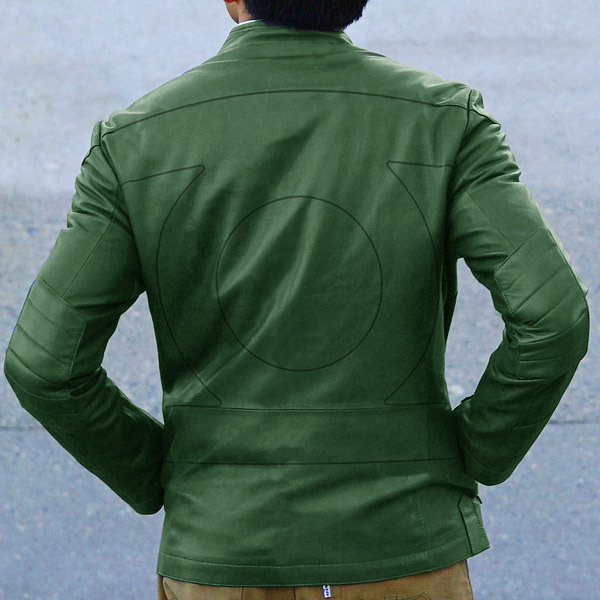 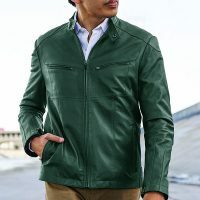 This Green Lantern Symbol Seam Vegan Leather Jacket is awesome. 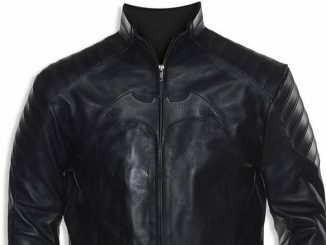 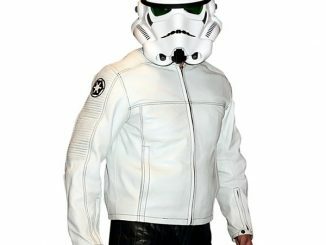 This motorcycle jacket will take you from brightest day to blackest night and keep you looking great. 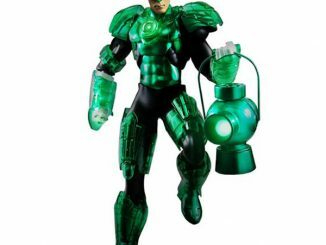 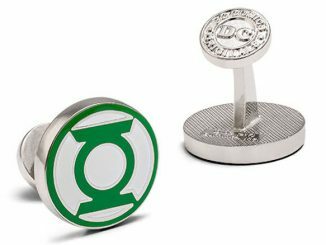 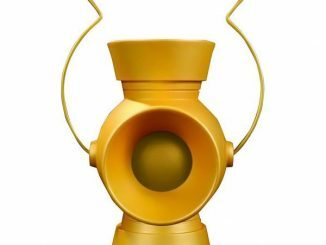 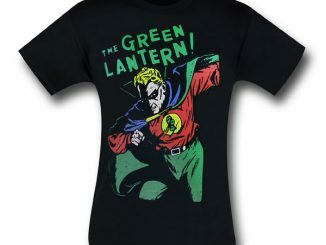 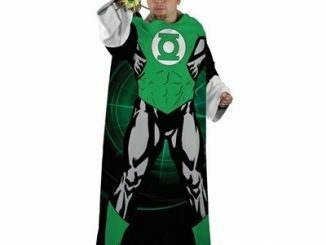 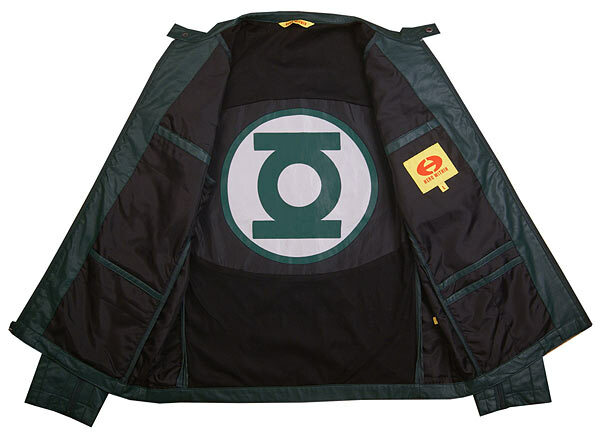 The subtle back seams form the Green Lantern symbol. 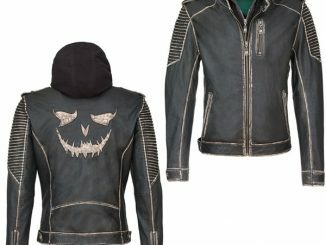 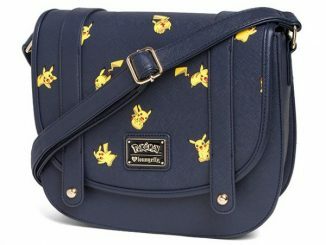 It is made of cruelty-free vegan performance leather. 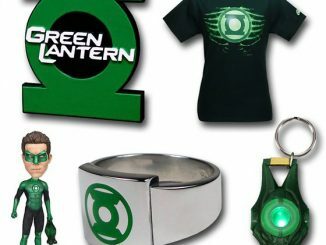 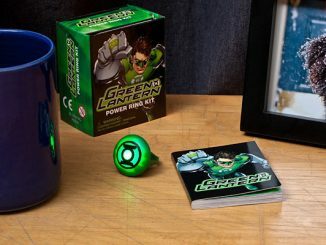 It has the Green Lantern logo inside too. 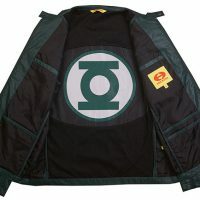 Green Lantern symbol incorporated into the construction as a subtle seam on the back (and also a less-subtle version on the lining). Back seam is graphically highlighted in image.